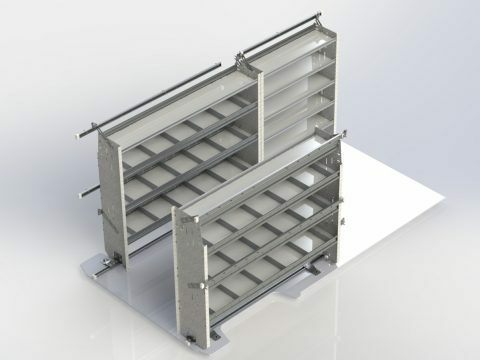 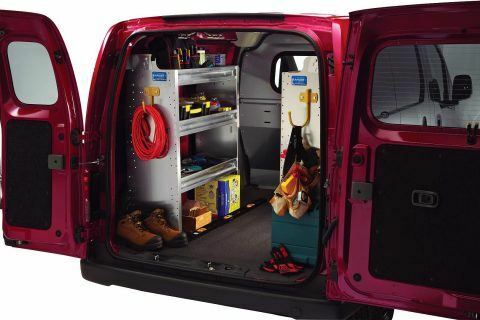 Ranger’s contractor van shelving and drawer units are all tradesmen proven tough and come with numerous options that let you organize and maximize your vehicle’s space. 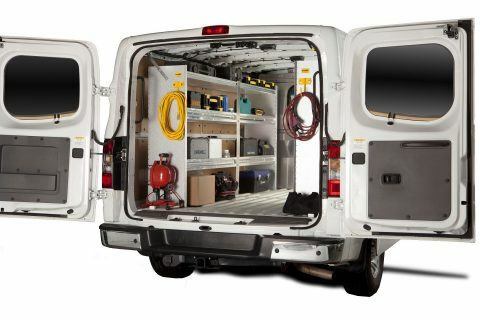 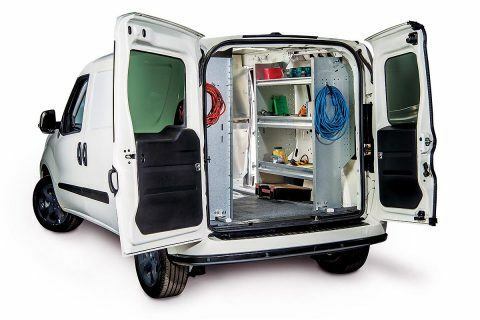 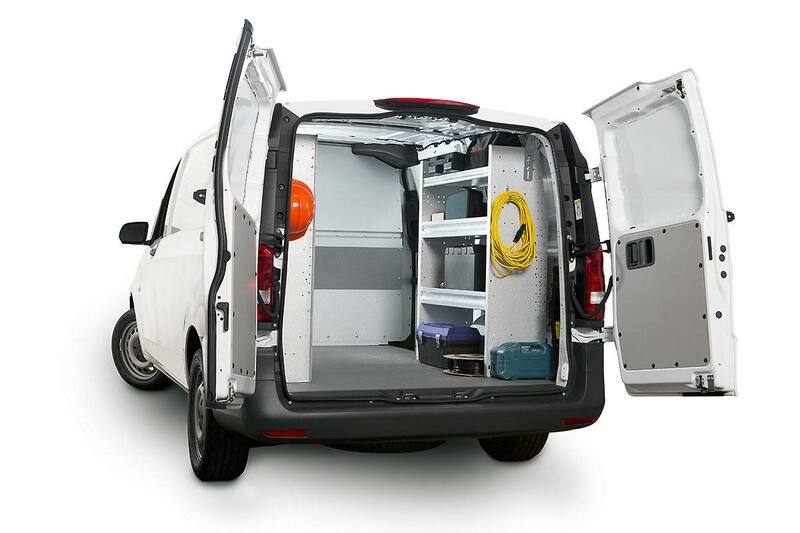 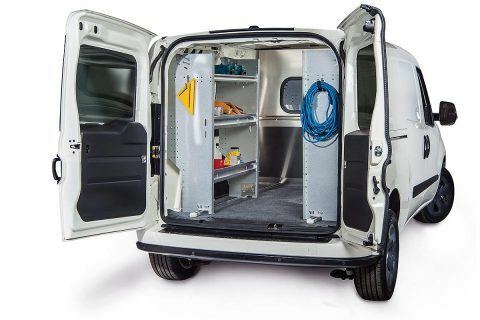 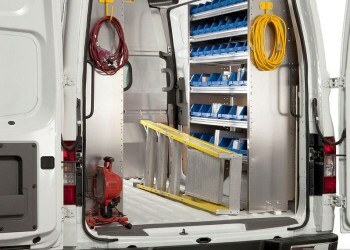 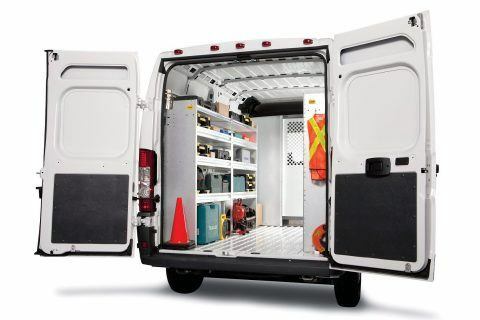 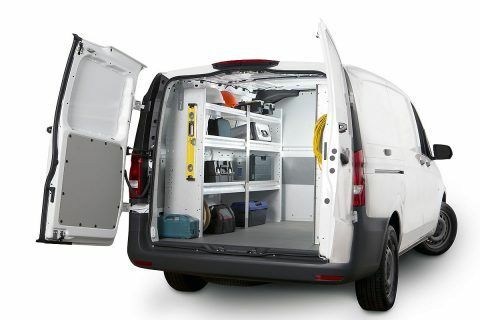 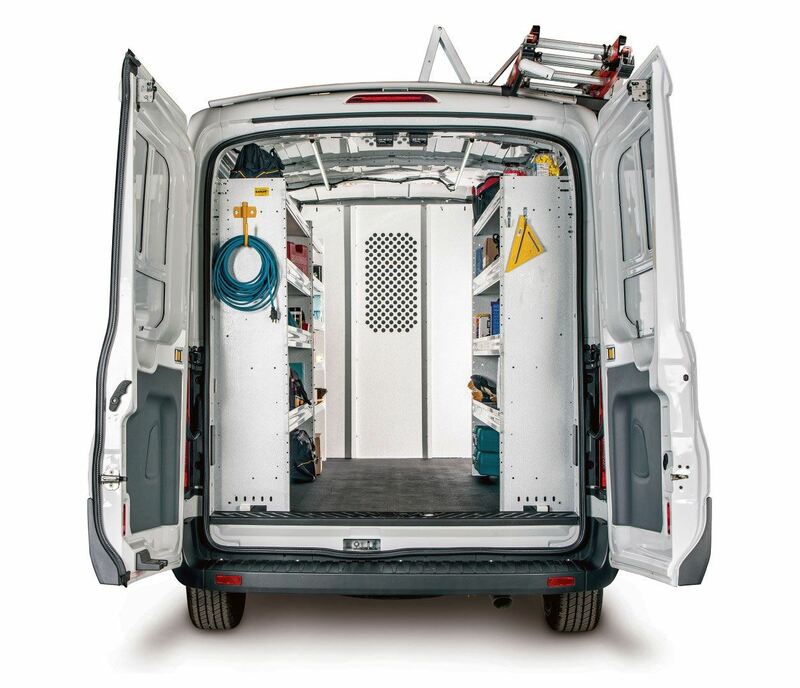 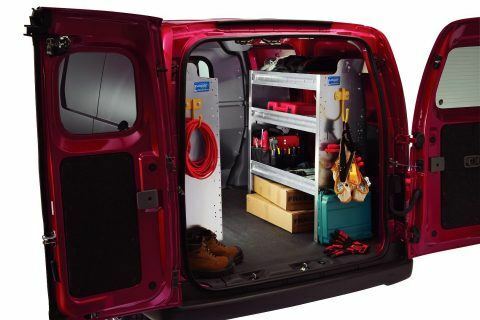 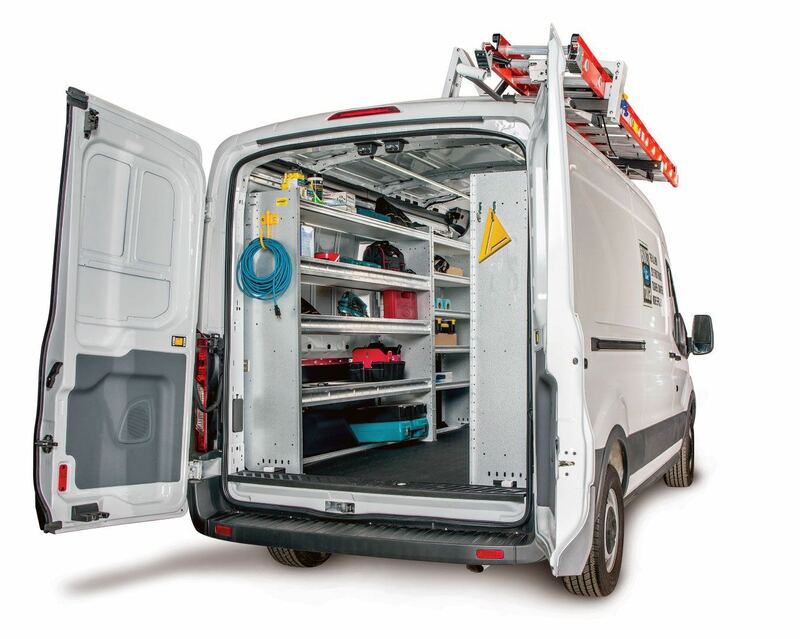 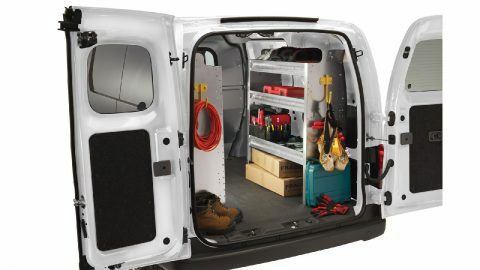 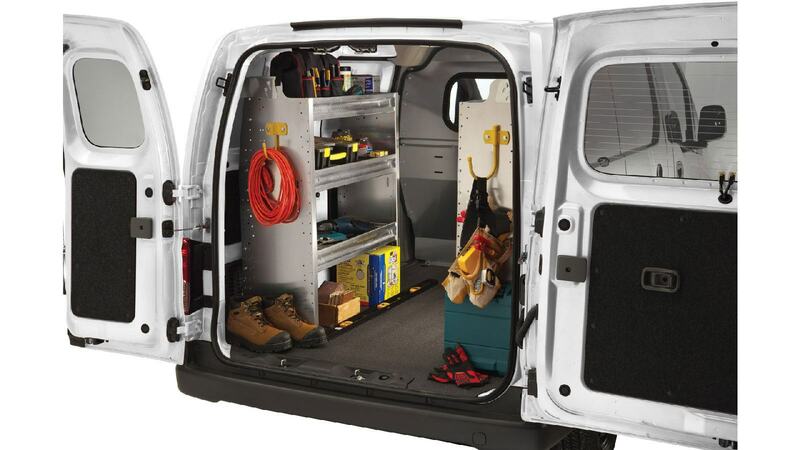 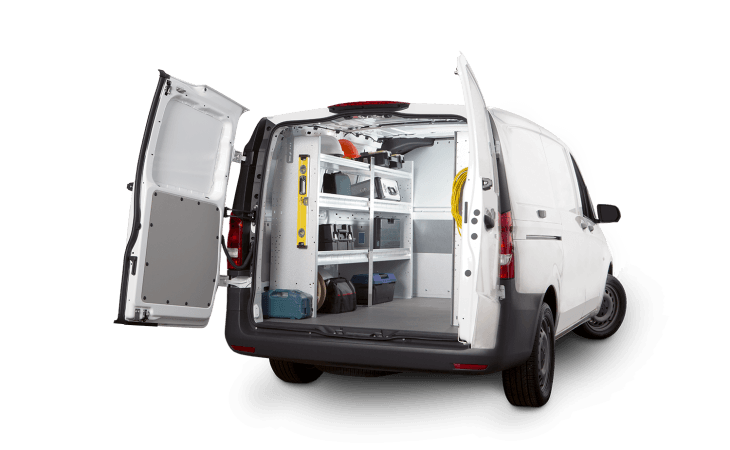 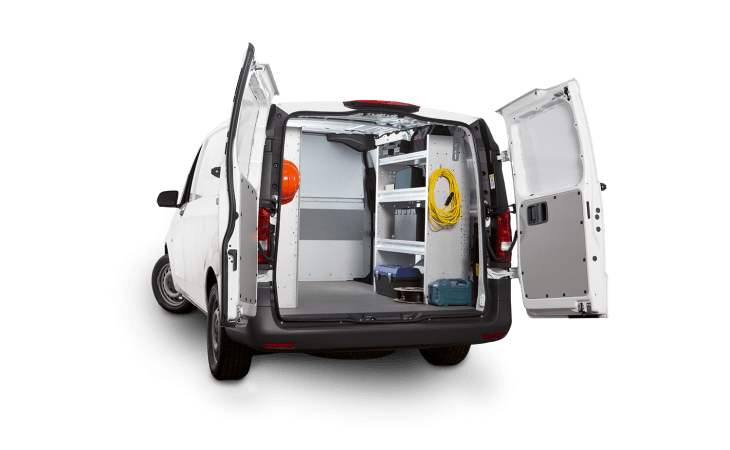 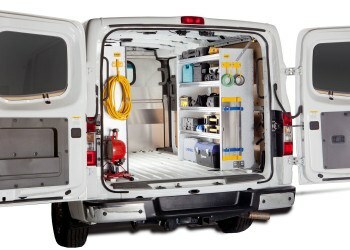 This creates a cargo van layout where all your tools and equipment can be safely stowed, while leaving room to haul materials when needed. If any of these combos aren’t exactly what you are looking call or visit one of our stores to create the perfect set-up for your van!